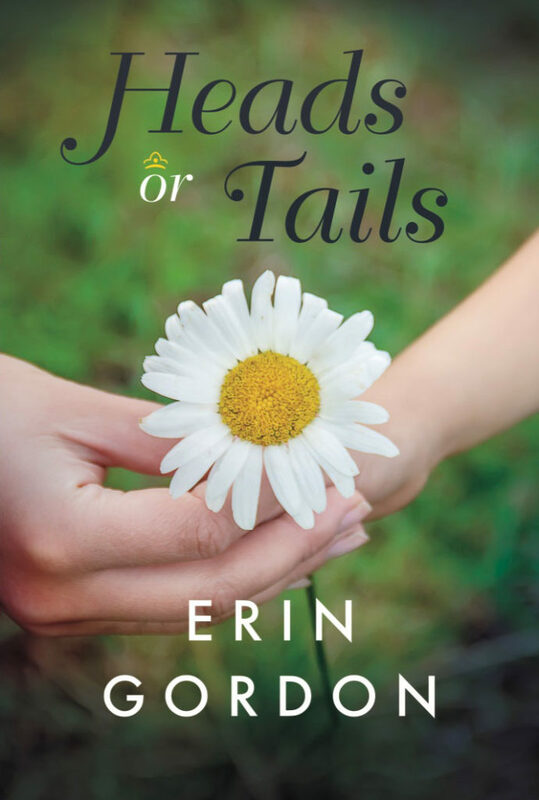 Fans of Jodi Picoult, Emily Giffin and Jennifer Weiner will be drawn to the fresh premise of Heads or Tails, a story that explores themes of friendship and loyalty. Perfect for book clubs, the story concludes with questions for discussion. The gripping second novel from the author of Cheer: A Novel, Heads or Tails will stay with you long after you’ve read the final page.